Thank you for paying us a visit and welcome to the Brackenhill Lodge website. 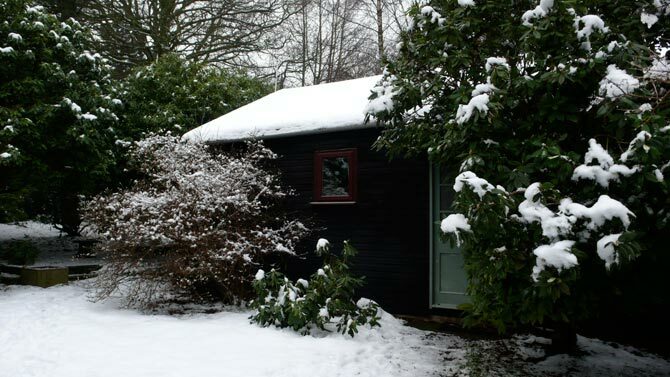 Brackenhill Lodge is a pretty timber self catering retreat, a hide away from the hustle & bustle of everyday life situated in Sheringwood, a small hamlet above the North Norfolk coastal town of Sheringham. 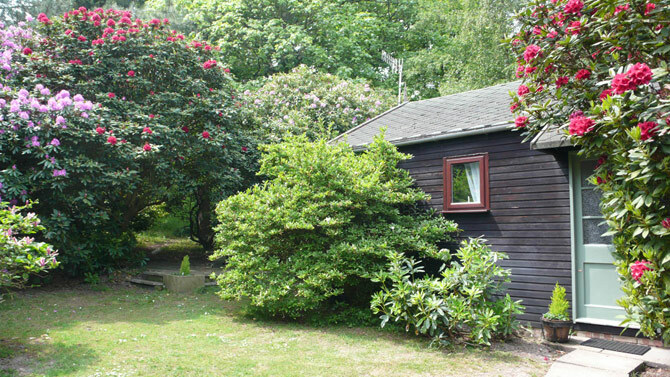 In an area of Outstanding Natural Beauty Brackenhill Lodge nestles in a secluded spot on a wooded hillside within three acres of mature woodland gardens with distant views of this Heritage Coast Line. It is a very peaceful & tranquil place to stay. 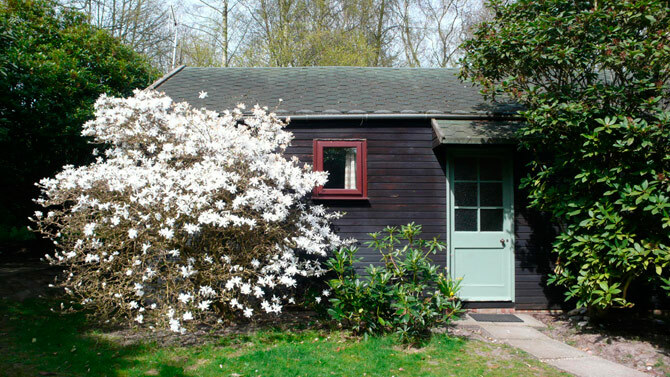 Our gardens are open to all guests, and are a real picture in the spring with numerous varieties of rhododendron, native bulbs and daffodils in abundance at this time and bluebells carpeting the wilder wooded areas. The more formal lawns, shrubberies and flower beds are pretty in summer, with the Chestnut and Oak trees providing shady spots on balmy sunny days. 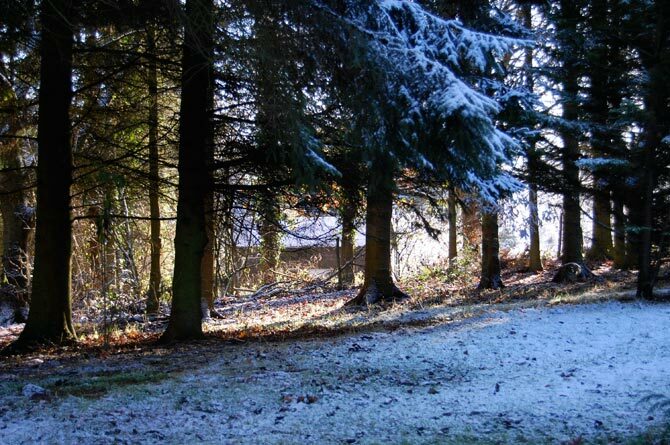 In the autumn and winter months the abundance of pine trees and evergreens throughout mean the gardens never feel bare and a light dusting of snow gives them a truly alpine feel. 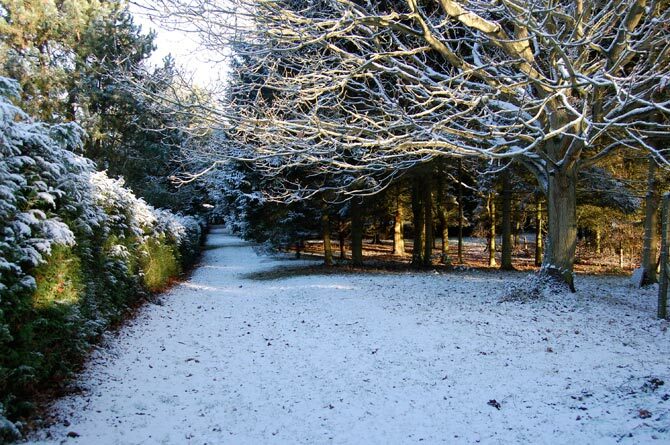 If you wish to stretch your legs a little further than Bracken Hill, Sheringham can be reached in approximately twenty minutes through the woods at Sheringwood from our own private gate.